The sloping roof of the Georgian Conservatory floods the room with light. 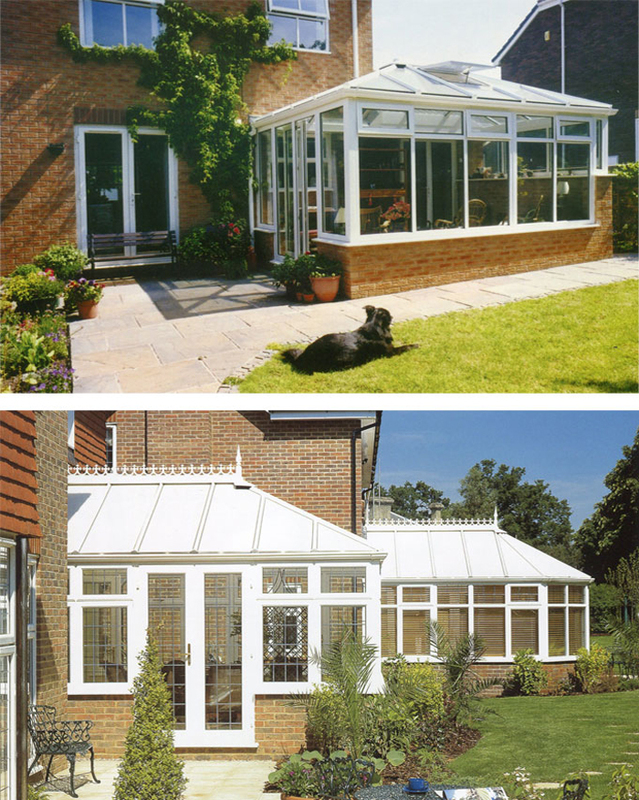 The Georgian conservatory is characterised by lightness and airiness, with more subdued lines than the ornate Victorian style. 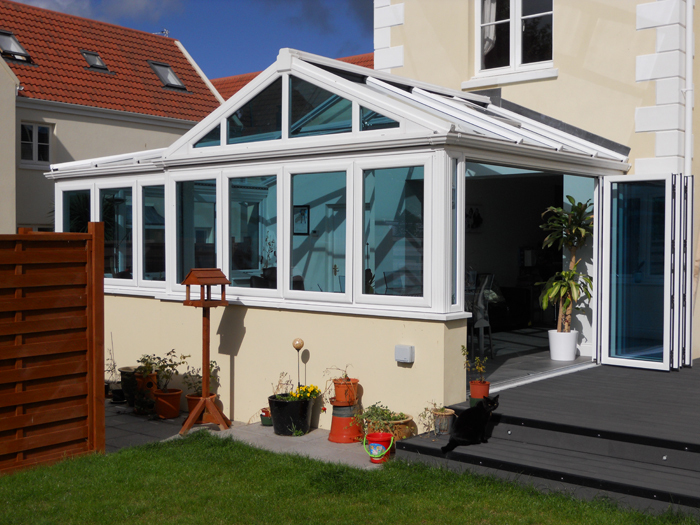 The Georgian conservatory style features a flat front and a square or rectangular symmetrical shape, offering excellent use of floor space. This makes the Georgian conservatory a handy shape for laying out furniture and plants, with no wasted space. 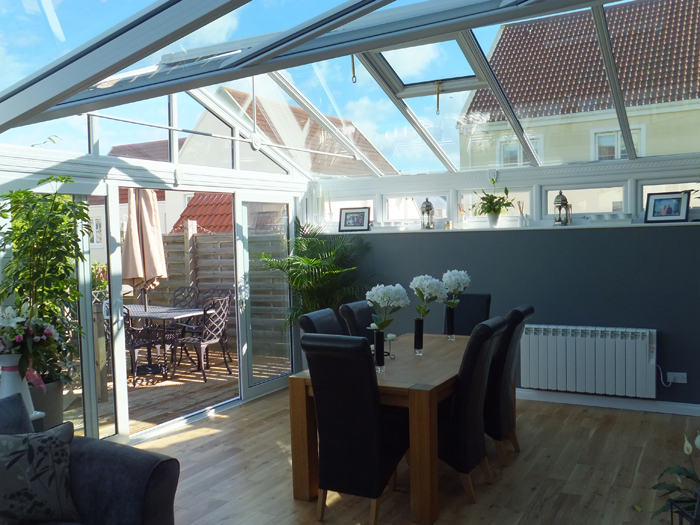 The Georgian conservatory typically has a high, sloping roof style, which is suited to the vast majority of properties and which gives a spectacular vaulted effect, flooding the room with light, making it a bright, airy, and uplifting room.